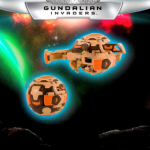 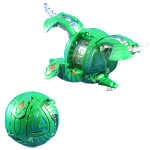 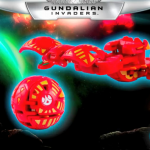 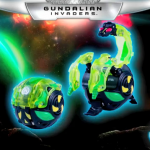 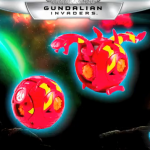 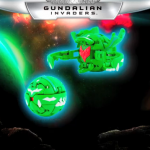 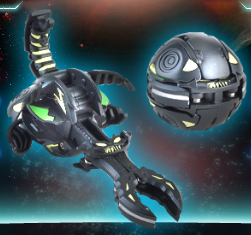 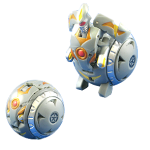 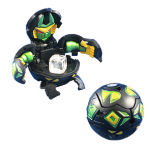 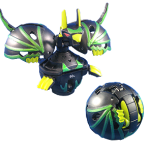 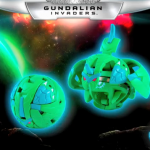 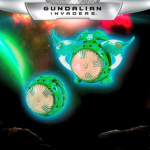 The Bakugan Super Assault is the new breed of Special Attack Bakugan that was released along with the first set of Bakugan from the Bakugan Battle Brawlers: Gundalian Invaders, the third season of the Bakugan series. 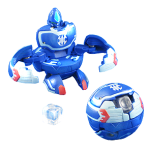 They still carry special attack powers, ranging from lighting and spinning to dice throwing. 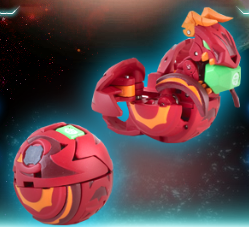 July-August 2010: The third wave of season 3 Bakugan were released. 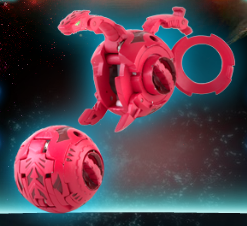 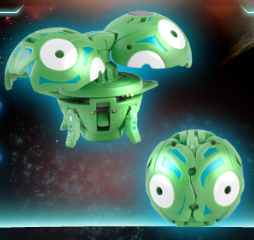 Four Super Assault Bakugan were included in the batch. 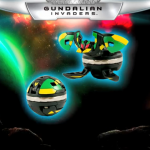 The Super Assault Bakugan comes in the usual packaging of the Gundalian Invaders sets of Bakugan -- in black and metallic grey. 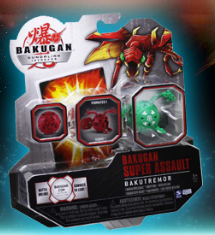 The Super Assault pack comes with 1 Super Assault Bakugan, 1 Metal Gate Card and 1 Ability Card. 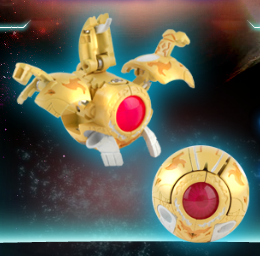 Purchase Bakugan Super Assault Packs Below.